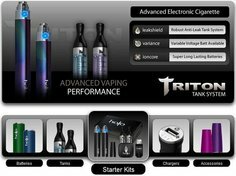 Just a heads up that V2 Cigs has a few items on sale and on clearance, marked down quite a bit. 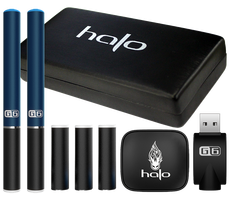 So if you want to save a few bucks on some electronic cigarette flavor cartridges (cartomizers), here's your chance! 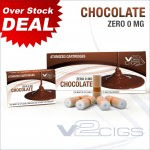 NOTE: You can save an additional 10% on ALL V2 Cigs purchases! Reason: Overstocked. In other words, they made too many. Terms: No exchanges or returns permitted on this product. Reason: This is the old cherry flavor recipe. It's being discontinued once all are sold. Terms. No exchanges or returns on this product. 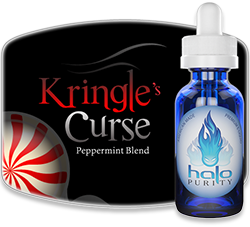 Reason: This is the old congress flavor recipe.It's also being discontinued once all are sold. Terms: No exchanges or returns on this product. 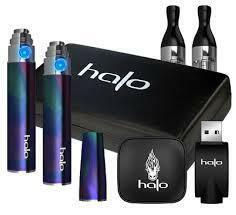 Charge your V2 ecigs on the go! This auto adapter plugs right into a standard 12-Volt power outlet in cars, trucks and boats. 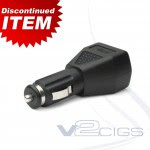 Just plug your V2 USB charger into the auto adapter and you're all set for charging on the go! Output: 5V DC at 1 Amp. 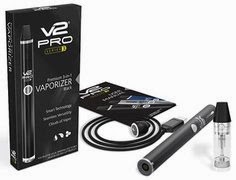 NOTE: The V2 Cigs V2 flavor cartridges (cartomizers) are 100% compatible with all KR808D1 Threaded Electronic Cigarettes: V4L (Vapor4Life), Premium, etc. 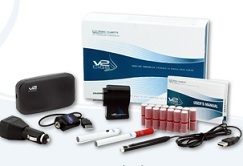 So yeah, if you want to save a few bucks on some tasty V2 flavor cartridges, head on over to V2 Cigs now and get your vape on! 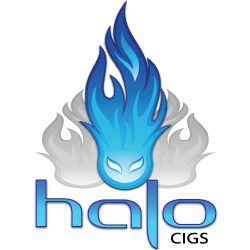 Just click on the "V2 CLEARANCE" link on the left-hand side of the site. Btw, if you're interested in the new flavor recipes, be sure to order from the regular V2 Cartridges section.